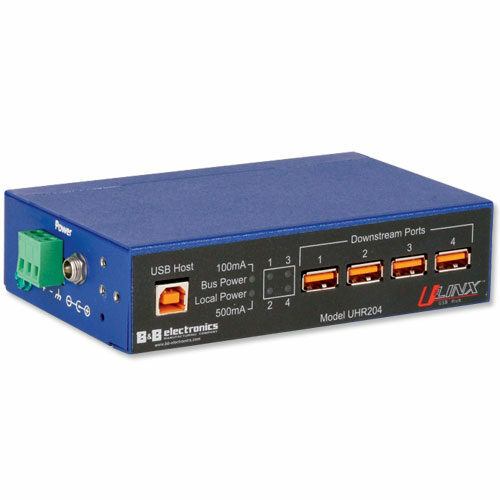 The USH304 is opening new doors for increasing speed in industrial applications, such as security systems, machine vision, product programming, testing and charging at the end of the production line. 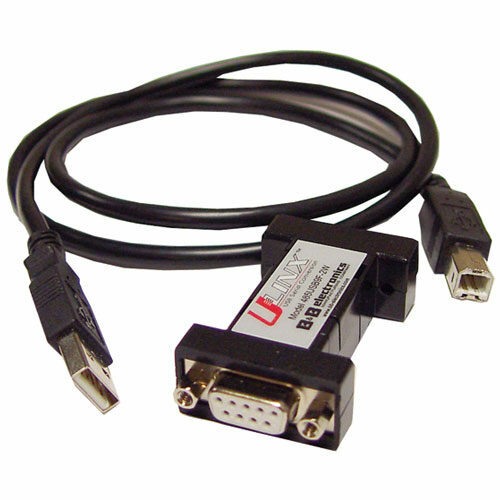 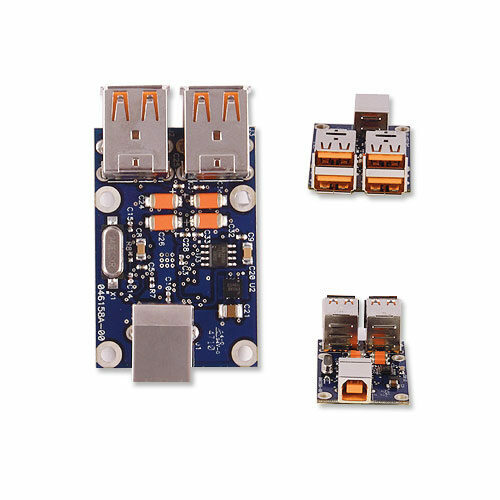 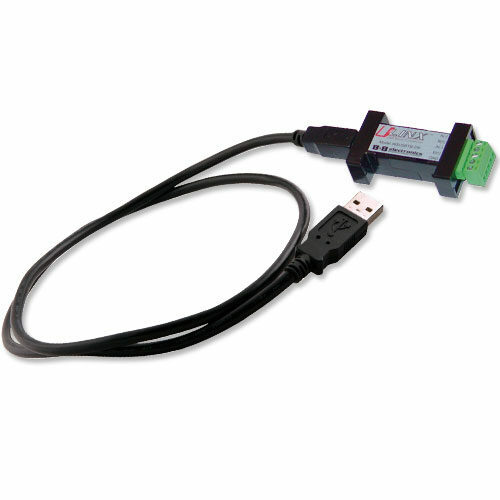 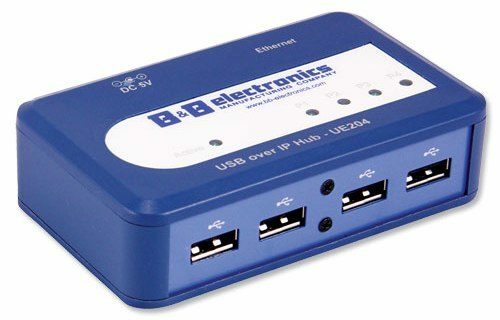 Previously, USB Hubs with isolation were limited in bandwidth. 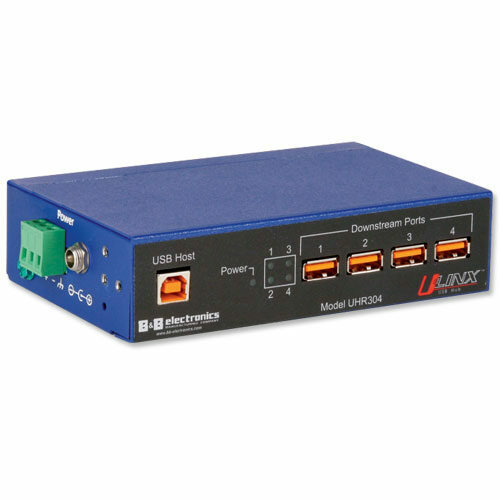 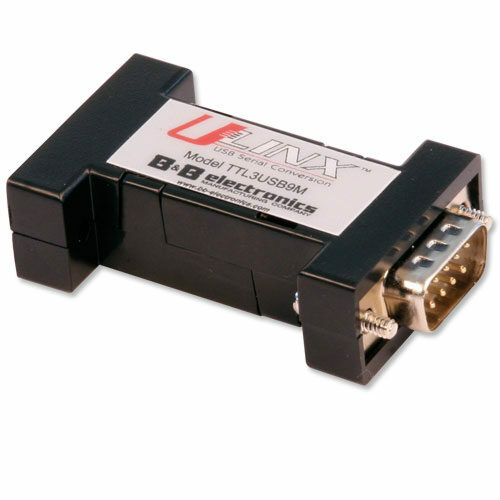 Now with USH304, users can power larger devices and provide isolation. 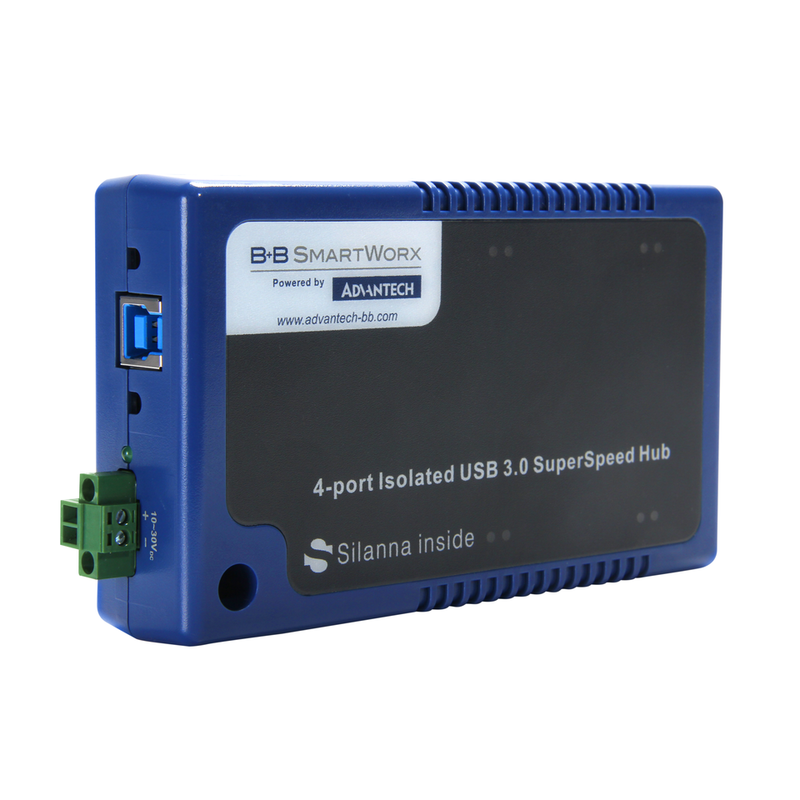 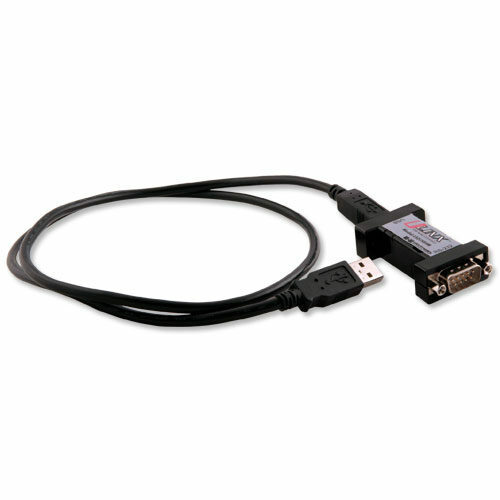 The industrial USB 3.0 Hub rounds out a full line of USB products from B+B SmartWorx. There is an available hub for every application and a USB product family to meet various needs.